After reading O, Juliet by Robin Maxwell (my book review), I had a wonderful feeling of love and romance that enveloped me. The story of Romeo and Juliet created by Shakespeare is very familiar, with the sudden and fervent love that blossomed between the two doomed teens, but of course their tragedy is not unique. What is it that makes their love a tragedy? Social forces tried to push Romeo and Juliet away from each other, but their love had hope to overcome society's boundaries. The reader has trusted their hearts to the story, blindly hoping for a blissful ending. But, in the end, the couple didn't live to enjoy their love and the reader is left with a sense of loss and we are bereft because of it. 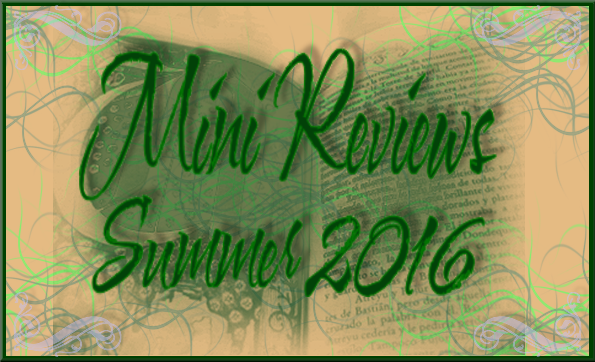 Here I chose several stories that are either true stories or the stuff of legend. 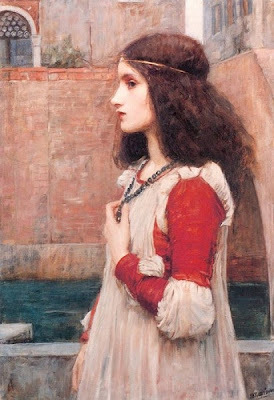 Both types have inspired works of literature and artwork, such as this painting shown by John William Waterhouse, titled Juliet. Paolo and Francesca is a true tale made famous by Dante's Inferno, Book One of the Divine Comedy, and is mentioned in Robin Maxwell's novel O, Juliet as well. Francesca da Rimini (1255 – 1285) was tricked into marrying someone else, which made the intended Paolo to be Francesca's brother-in-law instead of the husband she wanted him to be. They are reading the love story of Lancelot and Guenevere (pic at right) and become intimate and when they are caught, they are killed by Francesca's husband. Francesca thought Paolo had escaped the room but he was stuck by his jacket, yet Francesca let her husband through the door thinking he had safely escaped. Francesca was killed by the rapier as she tried to stop her husband from harming her precious Paolo. She died in vain. Paolo & Francesca: A Tragedy in Four Acts was written by Stephen Phillips and was first performed in 1902. Literature has brought us several stories such as this, although perhaps none so widely known as Romeo and Juliet. A true story is Egypt's Cleopatra and Marc Antony, and is highlighted in Michelle Moran's recent novel, Cleopatra's Daughter. It is stated somewhat simply that when the couple were fleeing the Roman Octavian, they committed suicide once they realized that they could never escape. Michelle Moran took this a step further and created a dramatic death scene in front of their twin children, and this was at the beginning of Moran's gripping novel which continued through the eyes of their daughter Selene which never did quite let go of your heart. What was so tragic between Cleopatra and Marc Antony? Marc was a Roman himself, Cleopatra was the Egyptian Queen, making quite a pair of attempting to unite countries and build a prosperous empire. As the author puts it, once Cleopatra learned that Marc was losing the battle, she sent word that they themselves were killed. She wanted Marc to save himself, and not risk his life any further by coming for his family. Of course Marc is heartbroken when he hears this news, and he stabs himself. The soldiers bring him back to his family where Selene watches her father die, and then her mother the Queen makes one last important decision as she poisons herself with an asp (poisonous reptile). A wonderfully told story and I doubt one will ever compare to Michelle's telling of this tragic and true story. Arthurian legend is focused on the story of King Arthur and Guenevere, which was seemingly a love match. 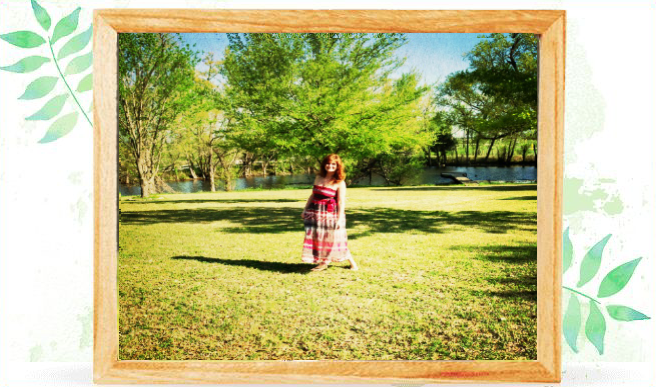 Author Rosalind Miles has written a series with these characters that begins with Guenevere: Queen of the Summer Country. The image of Arthur evokes images of knights in shining armor, and undying love. Yet, his lovely wife, Queen Guenevere, falls in love with Sir Lancelot and they were caught in the act, much like the previously mentioned Paolo and Francesca. Arthur condemns Guenevere to burn at the stake. In Miles' book, Morgan is Arthur's half-sister who has returned to claim her rights, which forces Arthur to make the choice between Morgan and Guenevere. A story that I have only just begun is the trilogy that is in the works by Anna Elliott. 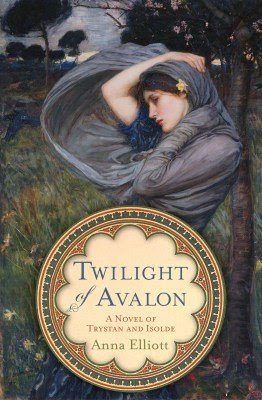 Her debut novel, Twilight of Avalon, (May 2009) focuses on the love that is forged between Tristan and Isolde. 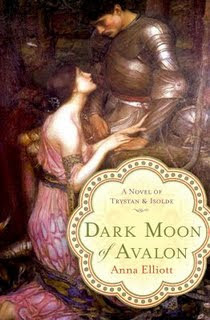 The second in the series releases May 2010 and is called Dark Moon of Avalon. 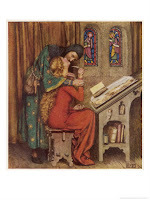 An earlier telling of the love story is Tristan and Iseult by Joseph Bedier who retold the story as he contrived it through earlier French poems. 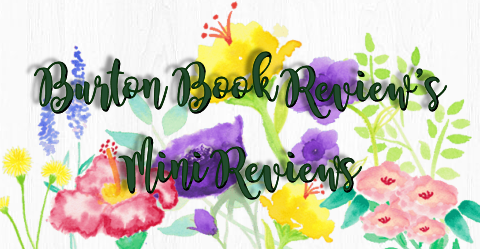 How Elliott's telling will relate to the accepted legendary story remains to be seen, but the first story impressed me greatly so that I have purchased another author's trilogy regarding the couple of Tristan and Isolde, by Rosalind Miles. In Anna Elliott's first book, the setting is much more understated and is not made to be a tragic romance from the start. Isolde is Modred and Guenevere's daughter; Modred being Arthur's son, and Guenevere being the same woman who was in love with Lancelot as depicted above. Elliott's story does have a thread of romantic undertones in the first book but it is just a factor of respect rather than the reknowned unrequited love between Isolde and Tristan. It definitely has the chivalric tones and the added magical elements with Morgan's scenes while it leaves out the legend of Lancelot. As the thing of legend goes, the very legend changes from source to source..
One is that Tristan and Isolde fall in love, but Isolde is wed to Mark of Cornwall. Tristan is banished, Isolde pines for him, and she is eventually sent for by Tristan because he is deathly ill. Tristan is married to Iseult by this time, who lies to Tristan and tells him that Isolde is not coming to him. He dies, and Isolde indeed comes. They both die of grief, yearning for the other. The rumor is that Meaney Dee Morrison has written Iseult's story in its truest form in her case, although includes more sorcery. There was the movie (the heart stopping gorgeous James Franco is perfect in this as Tristan) that has Iseult married to Mark, and Tristan and Mark are close friends. A true story comes to us via Heloise & Abelard: A New Biography by James Burge. Pierre (Peter) Abelard, (1079-1142) heard of the great beauty and wisdom of Heloise (1101-1164), whose uncle was Canon Fulbert. A story of religion and love, and tragic consequences, the two fell in love despite the 20 year age difference. The two have a son. The uncle was incensed when he discovered the affair, forced them apart, and ended up castrating Peter Abelard. The lovers corresponded through letters, and were forever after separated after being married to the church. Heloise gave up her son and was forced into a convent, although she did eventually become successful there. Author James Burge published his biography on the couple in 2004 using just recently translated letters between the two. There were a few letters throughout time that existed which kept the story alive, but with the 113 letters now released the legend came alive again. Among religion, duty, reproach and regret, the letters relate the hold of the power of love had on Heloise even at moments she was worshipping God. The once separated couple now rest eternally together, and even though they were buried together initially, they were moved several times throughout history until Josephine Bonaparte had their remains moved to a cemetery in Paris where their tomb is now an attraction for modern day lovers. Love is what makes the world go round. It also makes it tremble, weep, and jump for joy. It inspires. The tragedies that come with love should teach us to never take anything for granted. And unfortunately, some of the tragic love stories cited above became tragic only because someone else said they should not love each other. The feuding family, the angry uncle.. but sometimes, it is just not in the stars for some. Romeo and Juliet shall always be here to inspire lovers, readers.. romantics.. along with these other lovers mentioned. 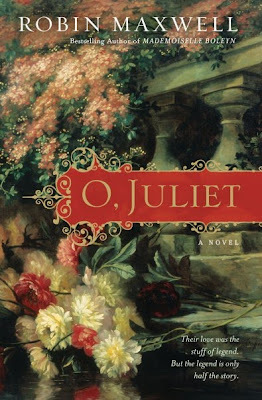 And for that, I am grateful, as we also now have the first ever fictionalized account of the traditional Romeo & Juliet, with Robin Maxwell's newest novel, O, Juliet. All the world needs is love, love, love. 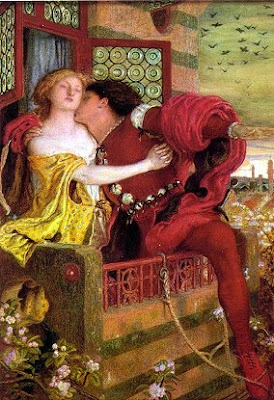 Ford Madox Brown: Romeo and Juliet, 1867. 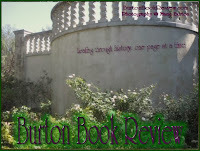 This week has been the O, Juliet Tour.. please visit the main website for the Historical Fiction Bloggers Round Table to see the other reviews and related posts for this event. There has also been some fabulous giveaways, so be sure to check out the calendar of events at the main HFBRT site. Do you want your own copy of the book O, Juliet by Robin Maxwell? It can be anyone of your choosing, either mentioned here or not. Giveaway ends February 12th. OPEN WORLDWIDE!!! !